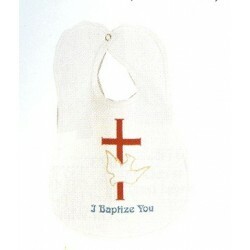 Other Needs There are 137 products. 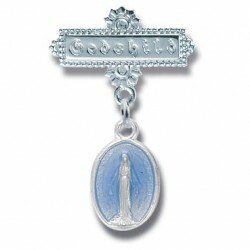 Sterling Silver Angel w/Blue Small Miraculous Baby Pin Boxed Traditional Medals of devotion in fine Sterling Silver. 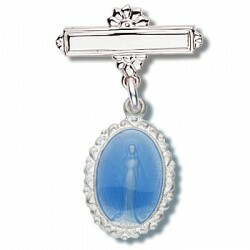 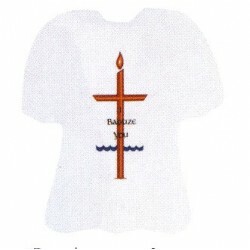 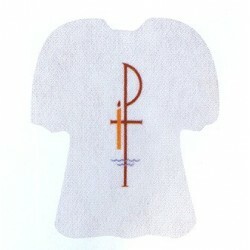 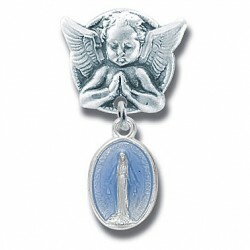 Sterling Silver Angel w/Blue Tiny Miraculous Baby Pin Boxed Traditional Medals of devotion in fine Sterling Silver. 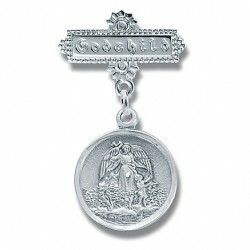 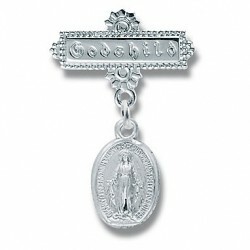 Sterling Silver Angel w/Pink Small Miraculous Baby Pin Boxed Traditional Medals of devotion in fine Sterling Silver. 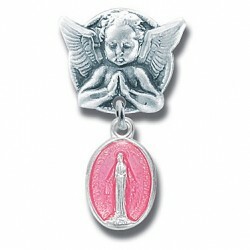 Sterling Silver Angel w/Pink Tiny Miraculous Baby Pin Boxed Traditional Medals of devotion in fine Sterling Silver. 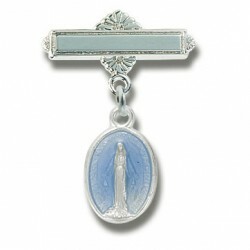 Sterling Silver Blue Small Miraculous Baby Pin Boxed Traditional Medals of devotion in fine Sterling Silver. 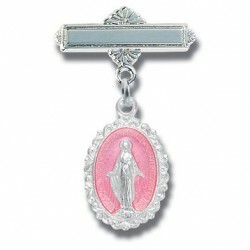 Sterling Silver Pink Small Miraculous Baby Pin Boxed Traditional Medals of devotion in fine Sterling Silver.